UW Tacoma Transportation Services has been reviewing parking rates across the Tacoma campus. The parking rates for the Tacoma campus were last updated 10 years ago. This has caused them to fall well below the market rate and not cover the operating and maintenance expenses of existing parking facilities. Watch this space for the latest news about commuting to UW Tacoma! 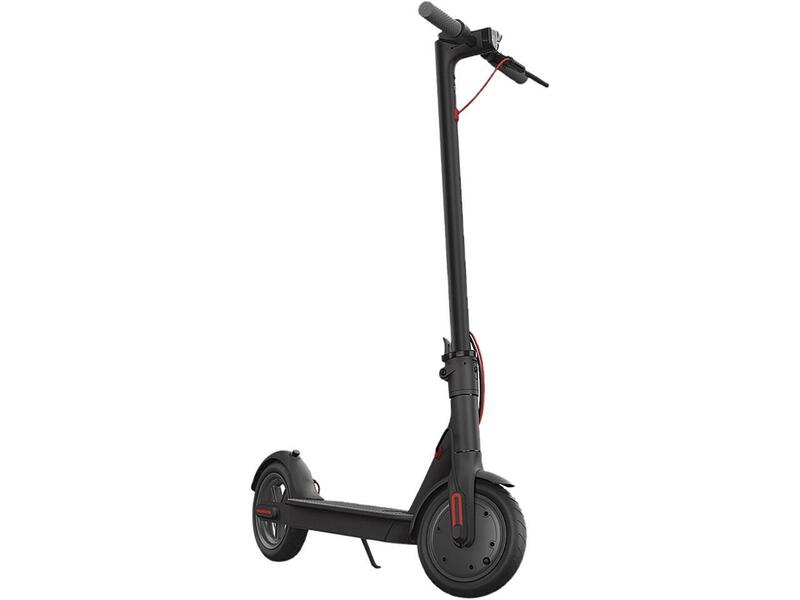 Scooter Rentals Available from Lime and Bird! The city of Tacoma has permitted Lime and Bird to pilot scooter rentals city wide! By using an app on your mobile device you can rent scooters minute or hour. Lime and Bird both currently offer electric scooters for rent. These scooters are also available throughout the city of Tacoma. Download the Lime app or Bird app on your Apple or Android device. Locate a scooter available for rent using the app, or find one parked around campus. Scan the QR code on the handle bars of the scooter in the app to unlock. Once your ride is done, park the scooter at a bike rack or designated scooter parking location around campus. Take a photo of the scooter parked in it's location and press end rental on the app. Wear a helmet. It’s the law in Pierce County to where a helmet when operating a scooter. If you need help obtaining a helmet, check out Downtown on the Go! shop for some affordable options, or contact Transportation Services. Do not ride on sidewalk or designated bike lanes. Scooters should be operated in traffic lanes only while wearing a helmet. Look out for "Walk Only Zones." Park at a bike rack or designated scooter parking location. Although scooters can be parked in the right of way (the area between the sidewalk and the curb) in other parts of Tacoma, scooters must be parked at a bike rack or designated scooter parking location on campus. Make sure scooters are not blocking any sidewalk, doorway, ramp, or any place where it could block pedestrian or vehicle traffic. Obey all traffic laws and campus policies. Always yield to pedestrians, and practice safe riding techniques when cruising around campus. Check out our general bicycle and scooter safety tips and rules here. Do a safety check before you ride. Make sure the wheels aren’t flat and the brakes are in working order (give them a squeeze) before operating the scooter. Report any damage directly to Lime or Bird app. For more information about rules and policies about operating a scooter on campus refer to Chapter 478-118 WAC. Contact Lime or Bird directly by reporting the scooter as mis-parked in the app. We offer many incentive programs throughout the year that reward you for driving alone to & from campus! Check out http://www.piercetrips.com/ for the latest campaign, and be sure to pay attention to the deadlines and enter your trips via their Commute Calendar! Good luck!! You can be a Zipster too....Wheels when you want them! Did you know that our transportation program at UW Tacoma has a Facebook page that is updated regularly with all kinds of information and activities? You bet we do! Be sure to "like" us on Facebook at UW Tacoma On the Go! It's a great way to be informed! Be sure to spread the word to your fellow students and employees! Have you heard of High Capacity Transit (HCT)? Read about Pierce Transit's High Capacity Transit Study that will have a direct route to campus! Watch our new video that follows five students on their way to class and learn about commuting alternatives.